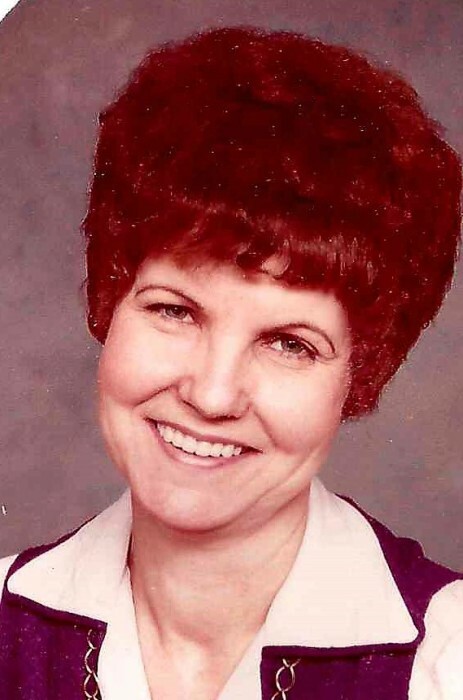 Viola C. (Greenwell) Guth, 84 of Mt. Vernon, passed away Sunday, February 3, 2019 at New Harmony Healthcare. She was born January 14, 1935 to the daughter of James & Catherine (Capps) Greenwell. She married Jerold Guth on August 23, 1957 in Mt. Vernon. Viola worked as a cashier for several places in Mt. Vernon, throughout her years. Viola enjoyed her shopping trips to Evansville every Saturday with her husband and sister. Viola is survived by her husband, Sons; Roger Guth of Mt. Vernon, Robert (JoAnn) Guth of Newburgh, Ronald (Kim) Guth of Evansville, Grandchildren; Leslie (Calvin) Reynolds, Brittany Linck, Johnny Guth, Wesley Guth, Haley Guth, Brock Guth. Great-Grandchildren; Brenyn, Arian, and Kadynce Reynolds. She was proceeded in death by Brothers; Calvin, Stephen, James, Paul, and Joseph Greenwell, Sisters; Violet Brakie, Pauline Clark, Mary-Pearl, Permelia.